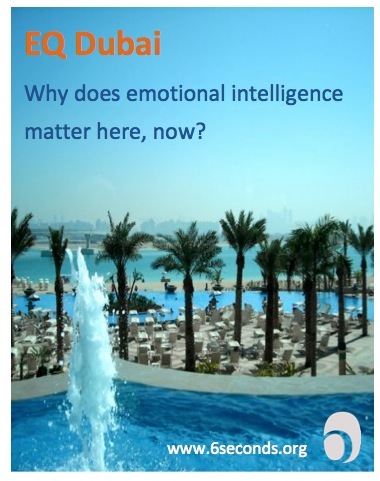 Why should business leaders care about emotional intelligence? How to gain this value? This is a great interview! Jayne is super-articulate, makes EQ logical, clear, and shows why this makes SUCH a difference at work. 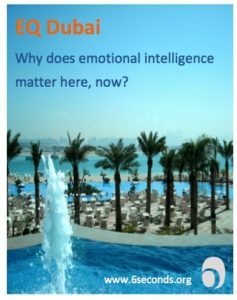 I really enjoyed listening to Jayne’s responses – very succintly captures the essence of EQ. Very true!! Not just at work but generally in life 🙂 Thanks for all your support in our EQ journey 🙂 Much appreciated.